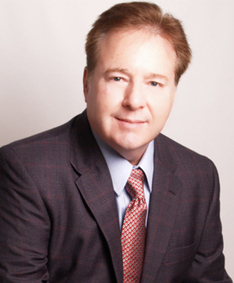 A local resident, Richard leads McBrayer & Associates Real Estate with more than 25 years of real estate experience as an agent, broker, and luxury home marketing specialist. With his extensive training and expertise in high-impact marketing strategies and applications, he is highly effective in helping homeowners sell their houses quickly and for the highest price possible. Richard’s extensive personal and professional local relationships as well as his impressive knowledge of the Milton real estate market make him the ideal candidate to help buyers find their perfect dream home. As your trusted partner in real estate, Richard is committed to ensuring that all of the most important details of your real estate transaction are handled quickly and effectively to deliver the results you should expect from a seasoned professional.